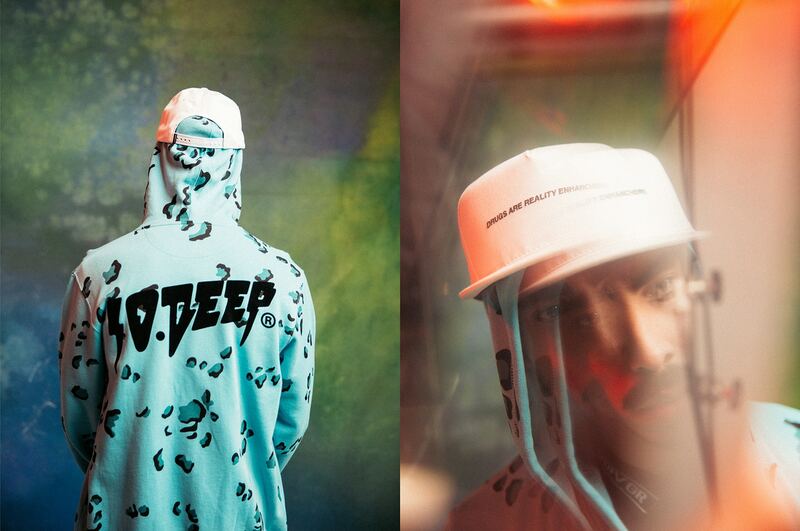 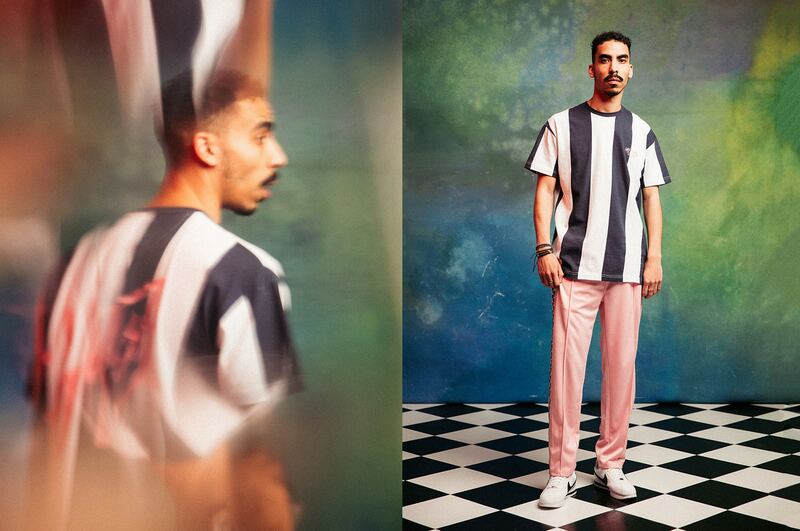 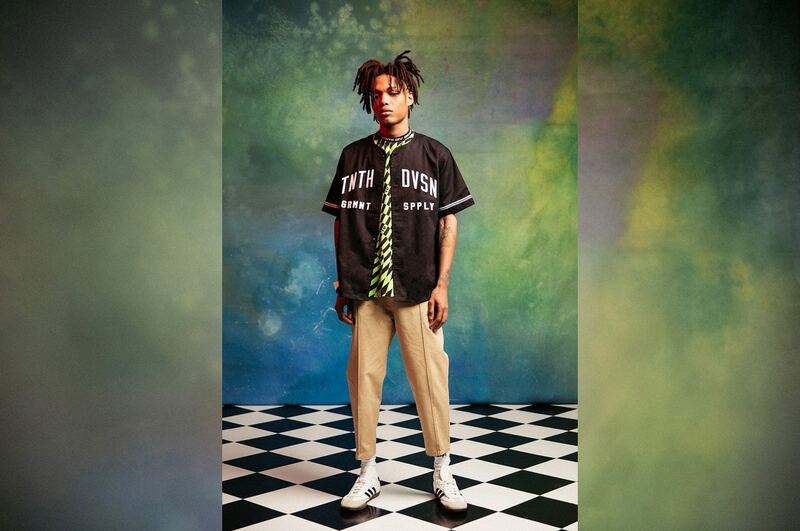 10.Deep delivers their second delivery of Spring/Summer 2018 “Vertigo” collection. 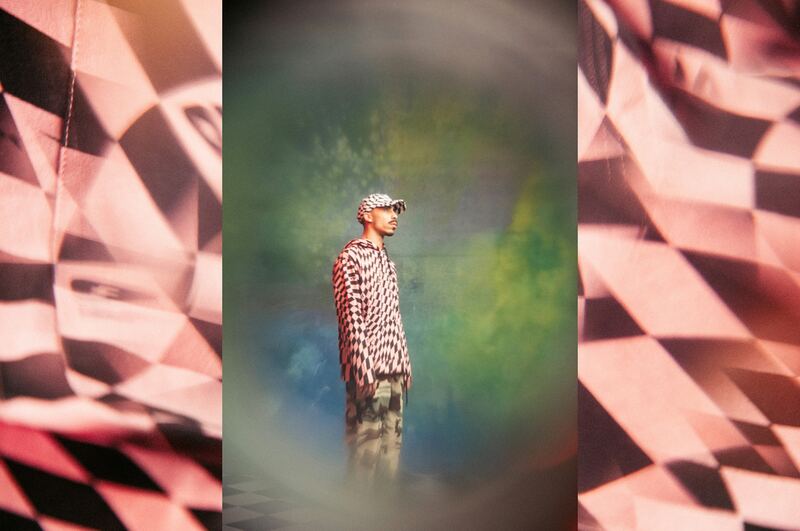 Building on the theme from the first release, this new release indulges more deeply in the first delivery’s psychedelic undercurrent with colors, patterns and reality warping visuals. 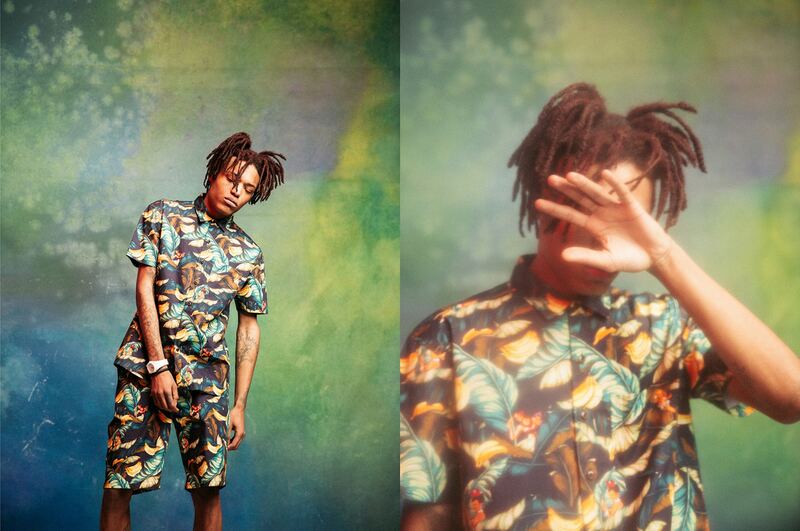 The new collection is now available on their webstore, and will start arriving at your local retailers this weekend. 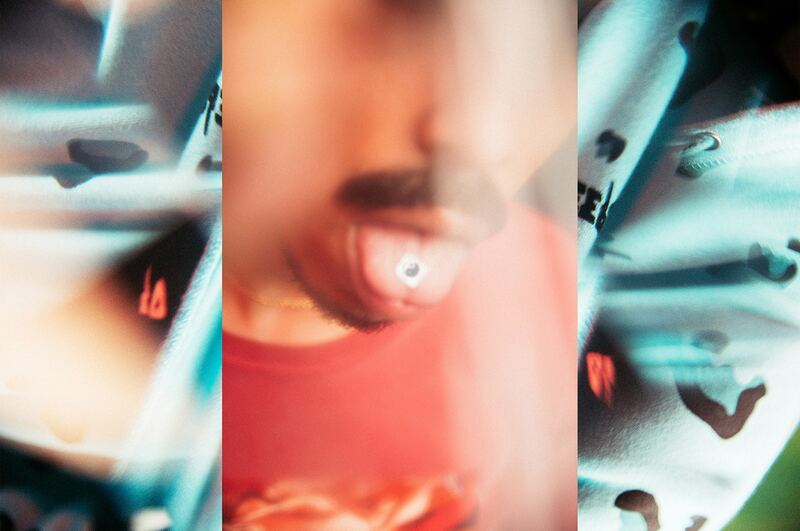 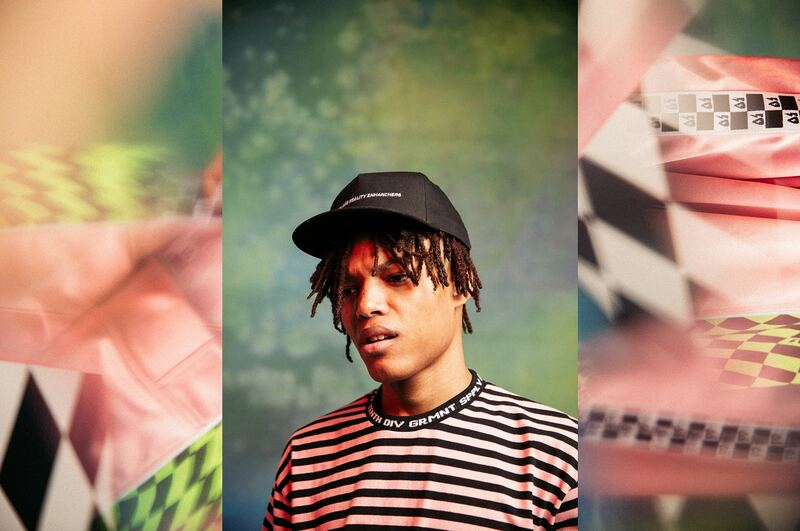 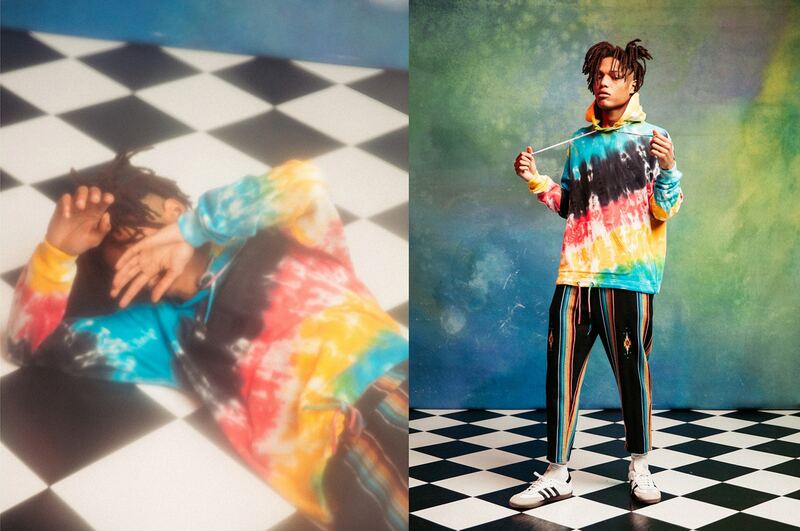 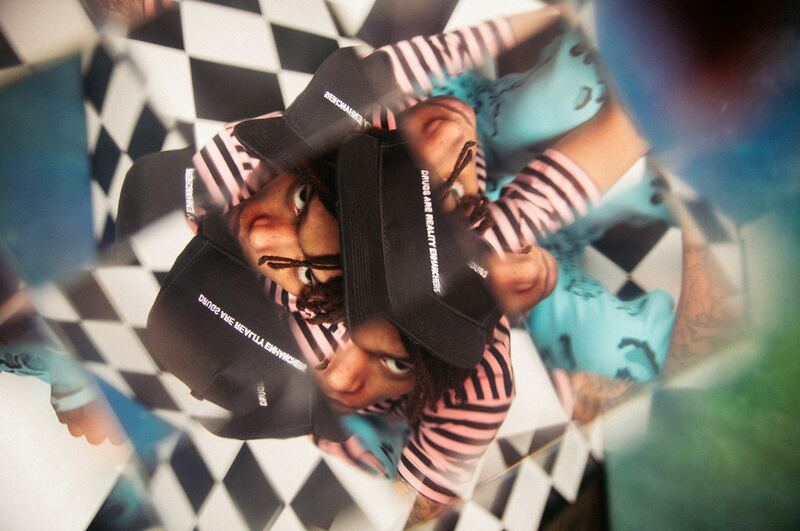 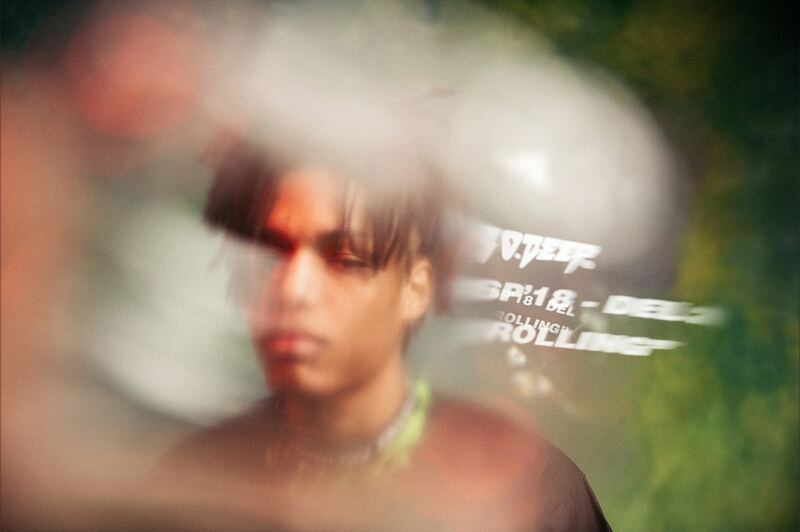 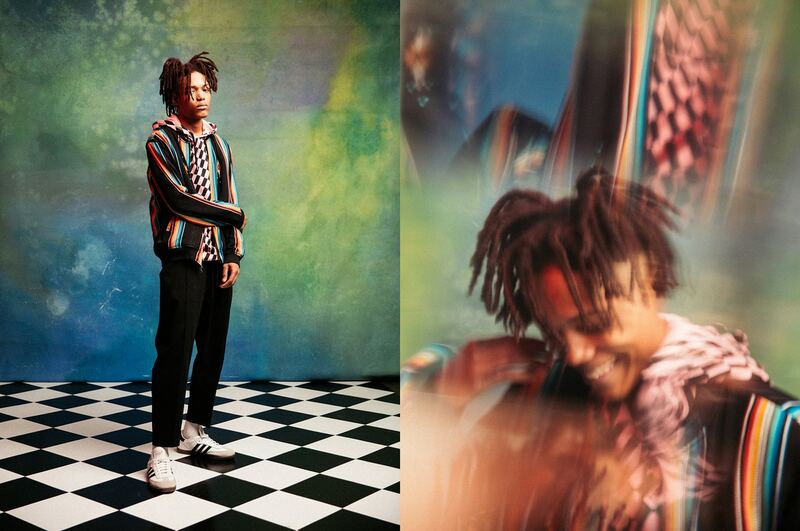 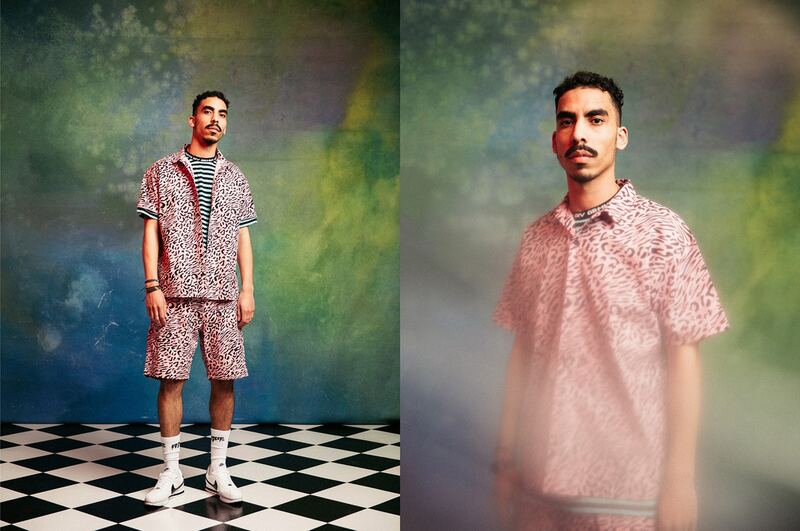 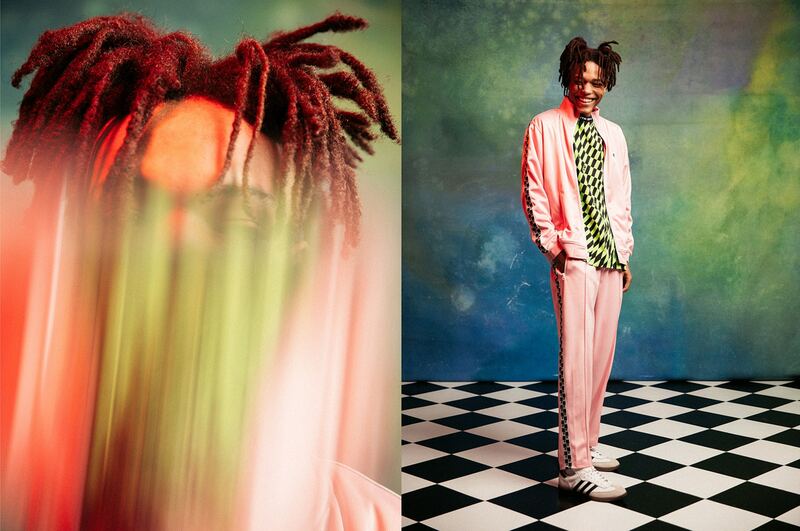 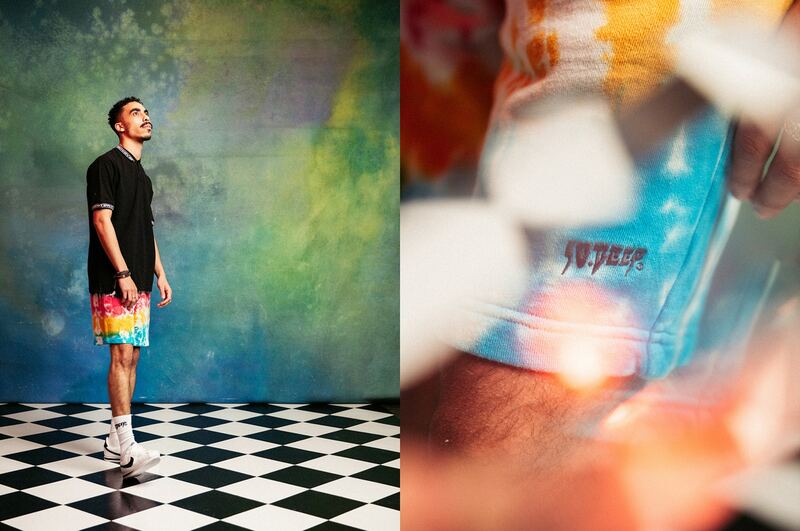 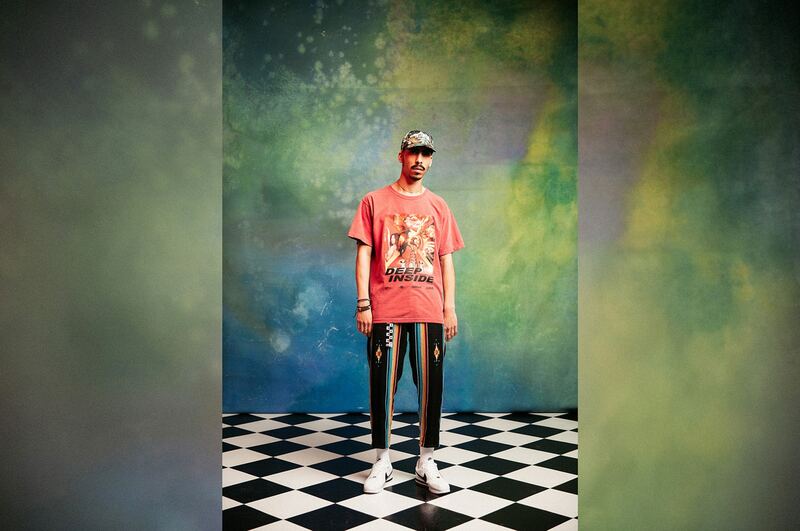 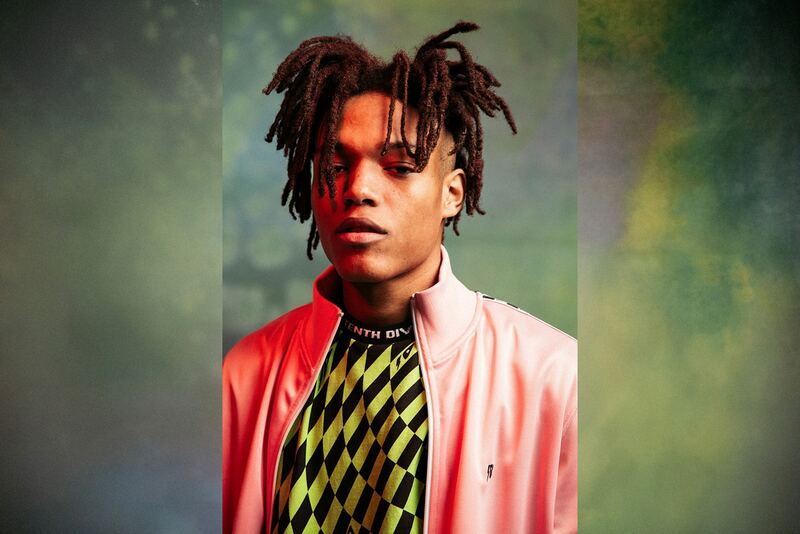 Peep the trippy lookbook below.